Few medical facilities specialize completely in the foot. Fewer still sub-specialize in heel pain. We do. In fact, we are the only facility we know of that has heel pain as a primary focus--offering several unique technologies to treat non-responsive heel pain. The founder and director of our facility, Dr. S. A. Schumacher, is trained specifically as a foot specialist (podiatrist). Dr. Schumacher has a Doctorate in Podiatric Medicine from the Scholl College of Podiatric Medicine in Chicago, now part of the Rosalind Franklin University of Medicine and Science. He is Board Certified in Foot Surgery by the American Board of Podiatric Surgery and is holder of Diplomate status with that organization. He is Board Certified by the American Board of Podiatric Orthopedics and Primary Podiatric Medicine and is holder of Diplomate status with that organization. He is a Fellow in the American College of Foot and Ankle Surgeons. He is a Fellow in the American College of Foot and Ankle Orthopedics and Medicine. 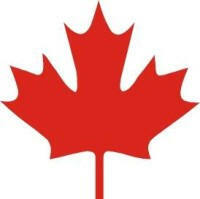 Fewer than 1% of all foot specialists in all of Canada have these credentials. He is also a member of the Canadian Podiatric Medical Association, the British Columbia Association of Podiatrists, and the American Podiatric Medical Association. Whenever any imaging is required, either of bone or soft tissues, we can provide it in the convenience of our office. 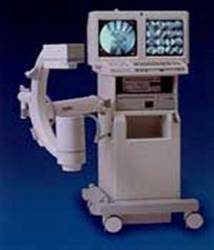 We use the state-of-the-art OEC 6600 mini C-arm fluoroscope (pictured to the right) to image bone. The main advantage of fluoroscopy over traditional X-rays is that we can see moving pictures of bone, in real time, on a screen. We can even compare the left and right feet, or before and after pictures on the split screen. The other big advantage is that there's no waiting. We can perform this test the same day, and instantly see the results. 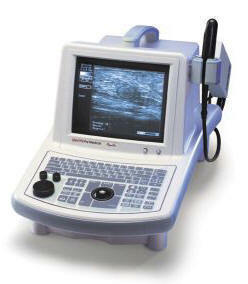 And we use top-of-the-line diagnostic ultrasound equipment from Esaote for imaging soft tissues in real time as well. This allows us to see tissues like the plantar fascia, tendons, bursas, nerves, and other structures invisible to X-ray. And like fluoroscopic images, there is no waiting. We can perform this test the same day and see the results immediately. When circulation is a concern, we have in-house Doppler and Photoplethysmography (PPG) equipment so we can perform sophisticated assessment of a patient's circulation. When there is a mechanical component to your complaint, we have a treadmill for gait analysis and to assess you. We are the only podiatric facility in western Canada with these technologies. Patients that require mechanical correction or control can have their orthopedic devices prescribed and assessed on the premises. 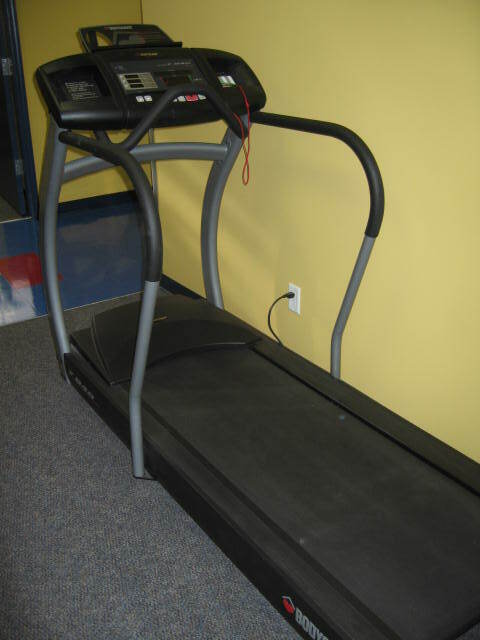 We have a treadmill for gait analysis and a casting room to make accurate impressions . For difficult, non-responsive cases, we are the only facility in western Canada (and all of the United States) to offer the newest generation of true Extracorporeal Shock Wave Therapy (ESWT). 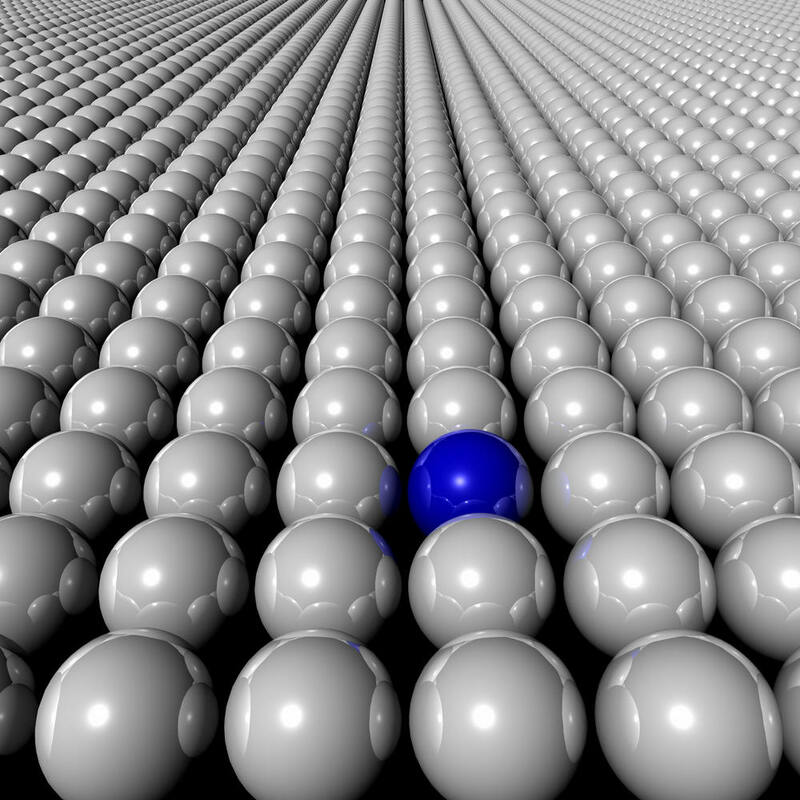 Visit our separate website, www.shockwavetherapy.ca for more information. 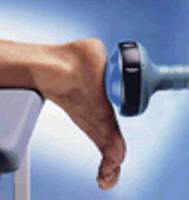 We are the only podiatric facility in North America with this technology. For those individuals where all else has failed, we also offer innovative surgical options. For example, we are the first facility in Canada, and one of just a handful in North America, to offer cryosurgery, a new way to apply extreme cold in a very controlled, very precise manner to permanently alleviate heel pain. We are also the first and, to our knowledge, the only facility in Canada to offer radiosurgery to patients with certain types of heel pain. When traditional surgery is required, we have the facility (on site) and expertise to perform both open and minimal incision surgery for a variety of heel pathologies. We will continue to lead the way in offering heel pain patients the best in new, cutting-edge treatment options and state-of-the-art technologies, many treatments of which are otherwise difficult, if not impossible to find. Learn why we've had heel pain patients come from every Canadian province, from more than half of the U.S. states, and from as far away as Japan, South Africa, Australia, and Chile. Heel pain is our specialty.